I Interviewed Mr Hans van Baalen, Member of European Parliament and the current President of Liberal International (LI), the worldwide federation of liberal and progressive organizations and political parties for the article on The Online Citizen, "Opposition alliance will force openness and democracy". During the interview he said some other things which were not included in the article for TOC. During the interview, Mr van Baalen also expressed that "some constituencies in Singapore have not had the chance to vote since independence". Mr van Baalen felt that the main reason for this was the costs involved in contesting an elections in Singapore, which sets people back. I was not entirely convinced of this argument. I felt that the strategy the opposition used in the past elections, the 'by-election strategy' was also a reason why some constituencies went uncontested in the past. I asked Mr John Tan the Assistant Secretary-General of the Singapore Democratic Party (SDP) on his views on this. His reply was that the 'by-election strategy' is not plausible reason as it was used only in one general elections, in 1991, where SDP won 3 seats in parliament and Workers' Party 1. Mr Tan felt that the main reason why some constituencies went uncontested,was because "the opposition is not able to attract suitable candidates to stand in elections", due possibly to the climate of fear. Although money, quality of candidates and fear are all valid reasons why some constituencies went uncontested, it cannot be denied that the opposition used a flawed strategy in the past - the 'by-election strategy'. This strategy provided dividends in the year 1991, but nevertheless deprived the majority from exercising their rights as citizens to vote. And the 'by-election strategy' was not just used in one election year, it was also used in 1997 and again in 2001. In 2001, the opposition parties contested only a third of the seats. 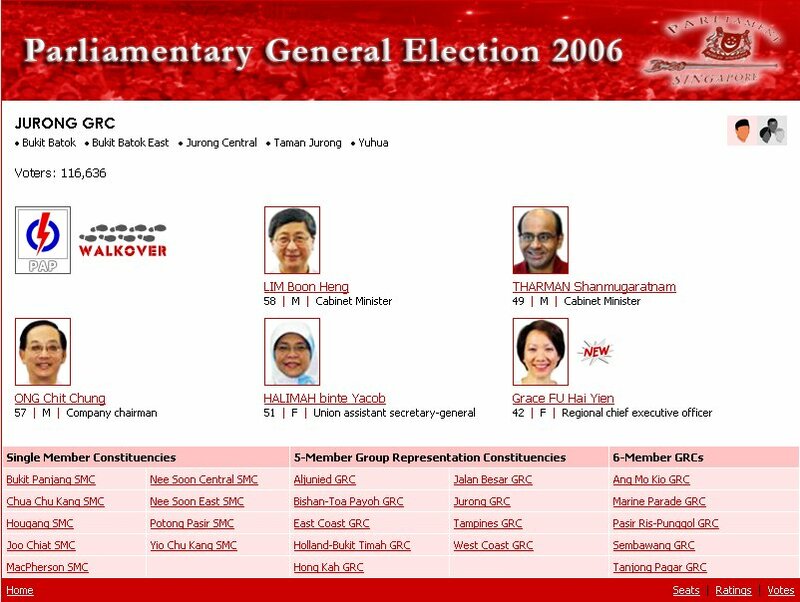 In the 2006 General Elections 7 GRCs saw a walkover. The opposition must work together to contest all the seats in the coming elections. And I mean opposition in a 'loose' sense to include independent candidates as well, who do not want to join the opposition parties for one reason or another. 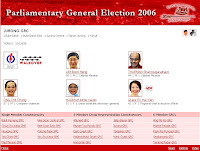 All the citizens of Singapore must have a say in who they would have to represent themselves in parliament. And this ability to choose can only be given to them by an alliance of opposition - an opposition which is not self-serving. s03705I am in full agreement....the Opposition MUST CONTEST ALL SEATS...the stronger parties should contest as many seats as is possible. I am one citizen and NOW my children are rearing to go vote for the opposition too! 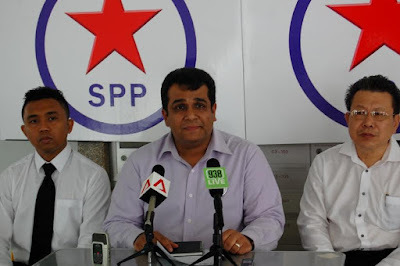 Opposition Parties and Individuals please do not screw up this chance to show the PAP it is time they become the Opposition in the Parliament.